I am needing a brand logo for our new online store focusing on baby products and baby apparel. 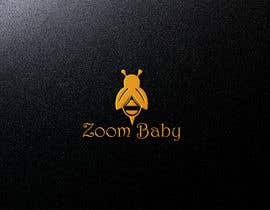 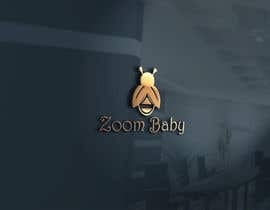 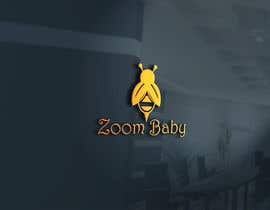 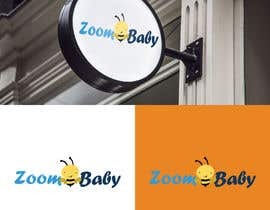 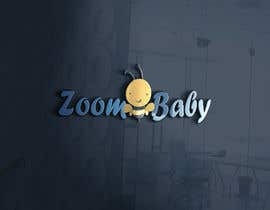 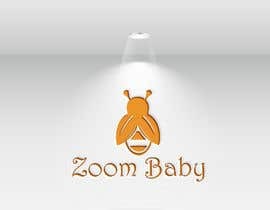 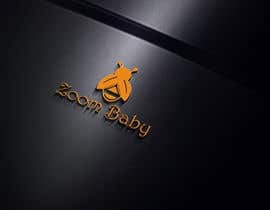 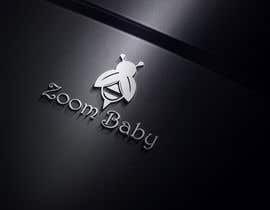 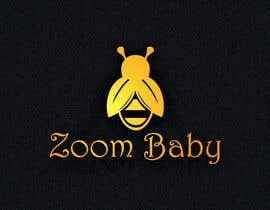 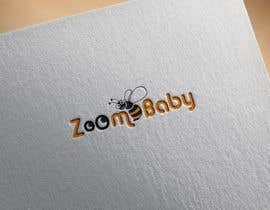 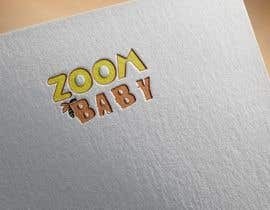 The logo would need to include the brand name "Zoom Baby", along with a small graphic of a bee, possibly "zooming" near the brand name. 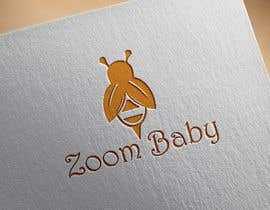 Looking for a simple yet cute design.